What is the hottest topic in selling this year? Well, its buying. Or to be more precise how buying has changed and the implications for sellers. Yet, few sales consultants and trainers can talk knowledgeably on the subject. A notable exception is Ray Collis and John O Gorman – the original creators of Buyer Insights. 1. 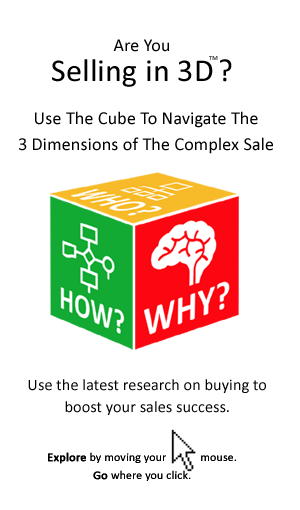 Buyers are more demanding and increasingly sophisticated! 2. Competitive tendering is on the rise! 3. Buyers are increasingly obsessed with price! 4. Procurement is ever more powerful! 5. Deals are taking longer and are more difficult to predict! As recognised global leaders in the field of selling to professional buyers, we can provide your audience with the tools to meet these challenges head on. We show salespeople how to transform these challenges into opportunities. Click here to enquire about our availability to speak at your sales conference or event. – More productive interaction with procurement. In addition to keynote speaking we provide modules and interactive workshops, such as our deal closing workshop that Boosts Closing Success By Up To 30% In Just 8 Hours! Sounds incredible, well that is exactly what happened to a group of salespeople we worked with recently. Click here for more details. 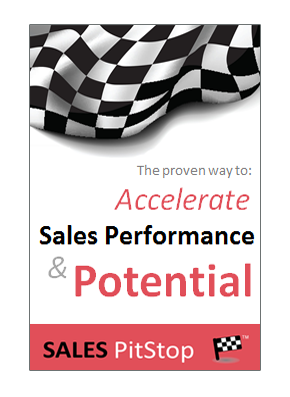 You will find full details of the advanced sales training workshops and formats provided by The ASG Group here. For more general tips on how to get the most from your conference click here.